Buying a new home in Virginia is a serious undertaking. It can be fun, it can be challenging, and most of all it’s an important investment in your future. Choosing a new home that fits your vision for both form and function is about more than just putting a roof over your head, it’s investing in a community and a lifestyle. It is important to have buying help. When you think about buying a new home, have these thoughts run through your mind? If this sounds familiar, you’re in the right place. Whether this is your first home, your next home, or you’re a long-time investor, I can help make the process of buying in the Arlington, Virginia area an easier experience for you. 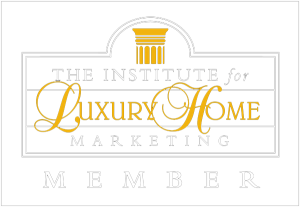 Wonder why you should use me when it comes to purchasing real estate in Arlington and the Northern Virginia area? It’s not statistics or awards that inspire me to do what I do – it’s satisfied clients who love their new homes, are excited about their future. I take the time to understand your vision, personal style, and practical needs. Then I take a hands-on approach throughout the entire process, striving to create a stress-free and rewarding experience for you. Real estate is constantly changing, not to mention challenging. You need a knowledgeable advocate that you can be confident is looking out for your best interests.  As a Real Estate Consultant with more than 30 years as a licensed Realtor, I provide the knowledge, insight and professional guidance essential for a positive buying experience. My experiences in handling numerous renovations and real estate transactions over the last three decades will help you answer the important contextual questions: What potential does a property have? Is the home the best choice for your needs? Will a better opportunity come along in the future? What direction is the market headed and how will it affect your purchase? How will trends or other factors affect your resale value? Often, some properties are not made available to the public for discretion or security concerns, or they are simply previewed among the market insiders before they are listed publicly. My solid reputation with other agents on local and national levels means that you will have privileged insight into unique opportunities before the general public. You will have access to my hand-picked network of contractors and vendors to help assess properties, determine renovation costs in advance and see the potential. I stay in full communication via the best method for you – text, phone, email, etc. – and make sure that you are always in-the-know with the latest updates and opportunities without intruding into your busy life. You can rely on me to listen to your needs, share my insight honestly, and return your messages promptly. Working with me, you can be assured that you will have an advocate looking out for your best interests – even if it means talking you out of a home that isn’t the right match or the best opportunity. Call me at 703-593-6320, or email mike@mikesellsvirginia.com to get started today!